JayWalk (25 Apr 2005) - CasiNo? CasiYes? A trip down memory lane. 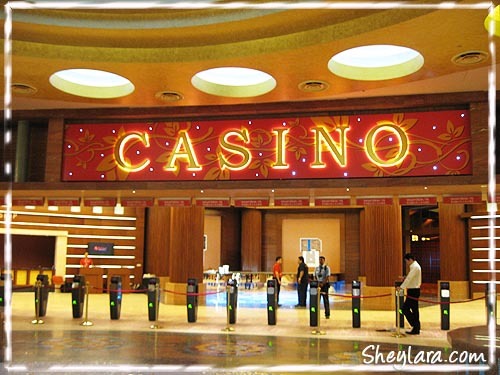 25 Apr 2005 to be exact when I pointed out the Gahmen's lame attempt to play down the word "casino" and replaced it with "integrated resort". Fast forward to almost 5 years later. Oh guess what is the word at the top of the entrance?